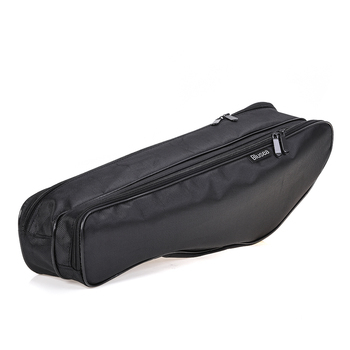 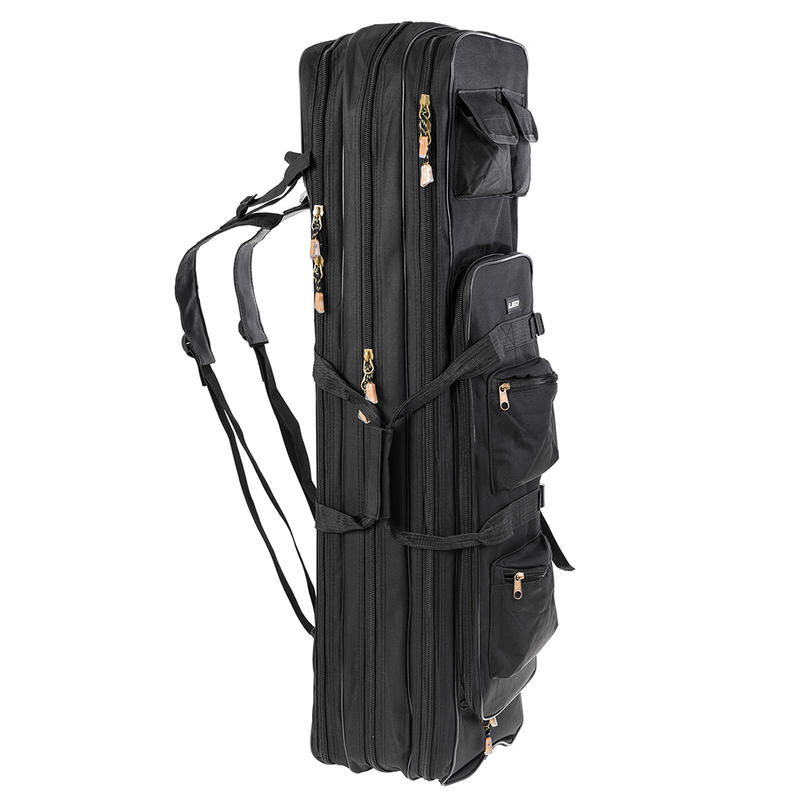 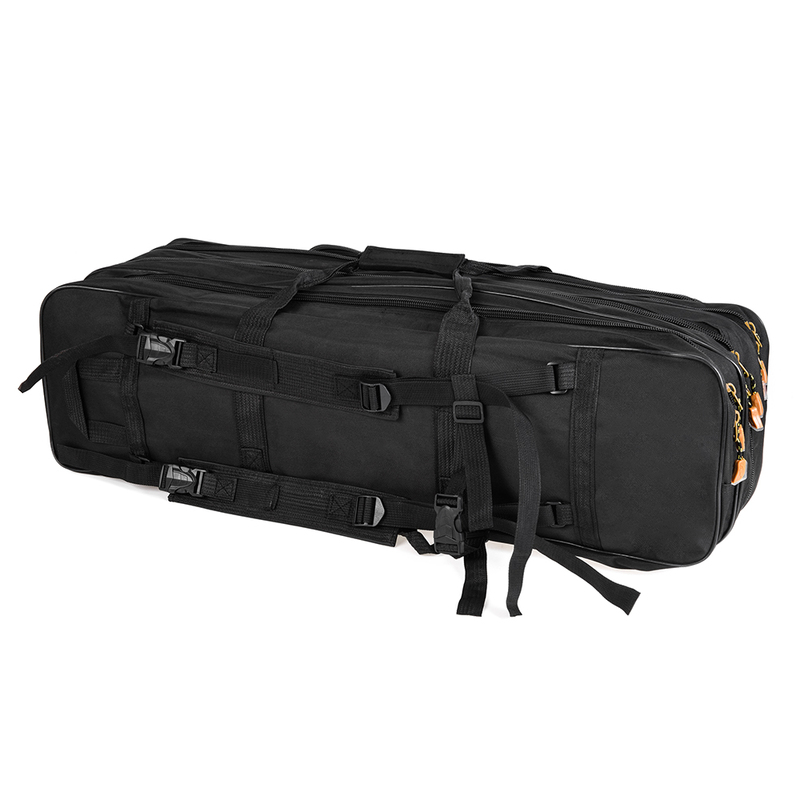 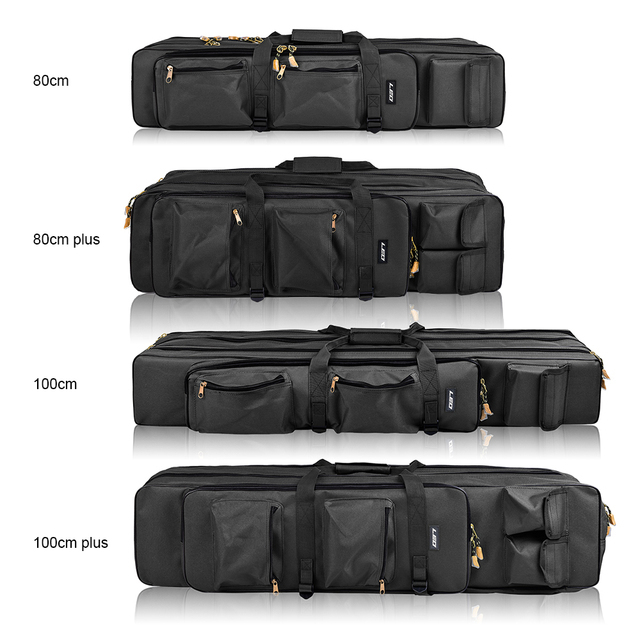 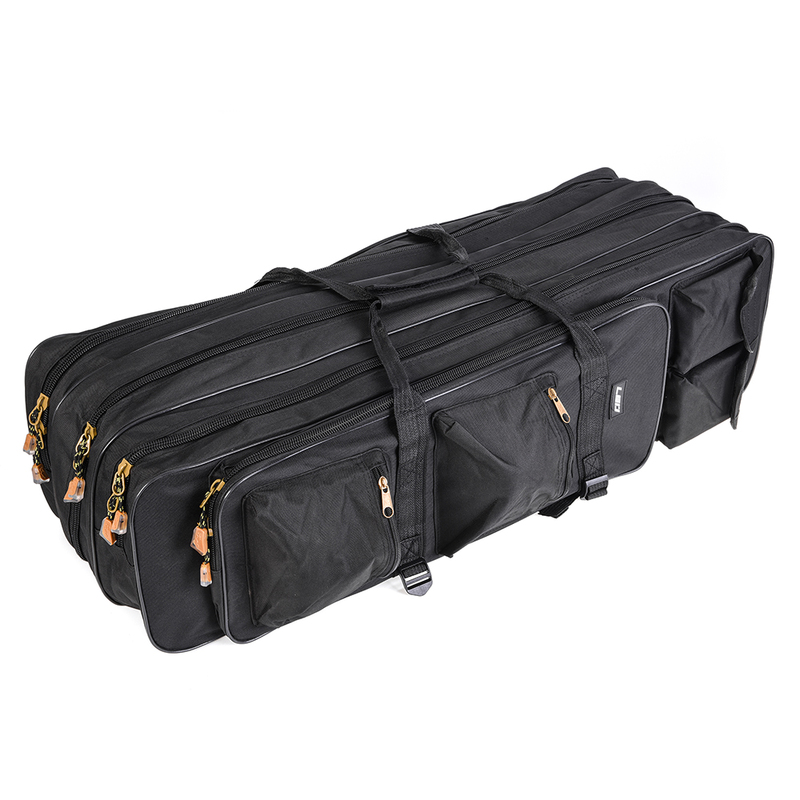 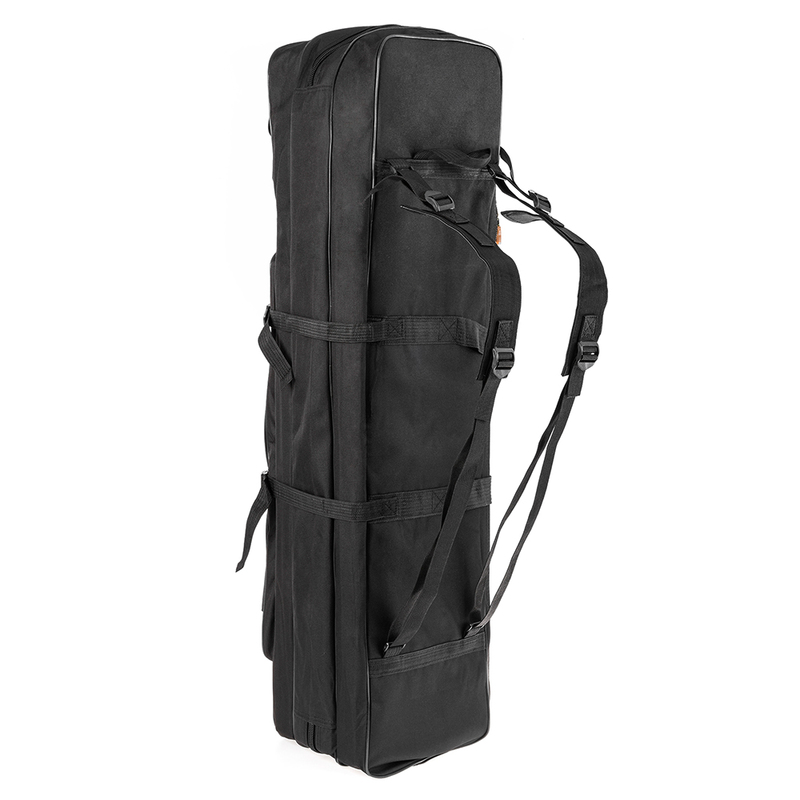 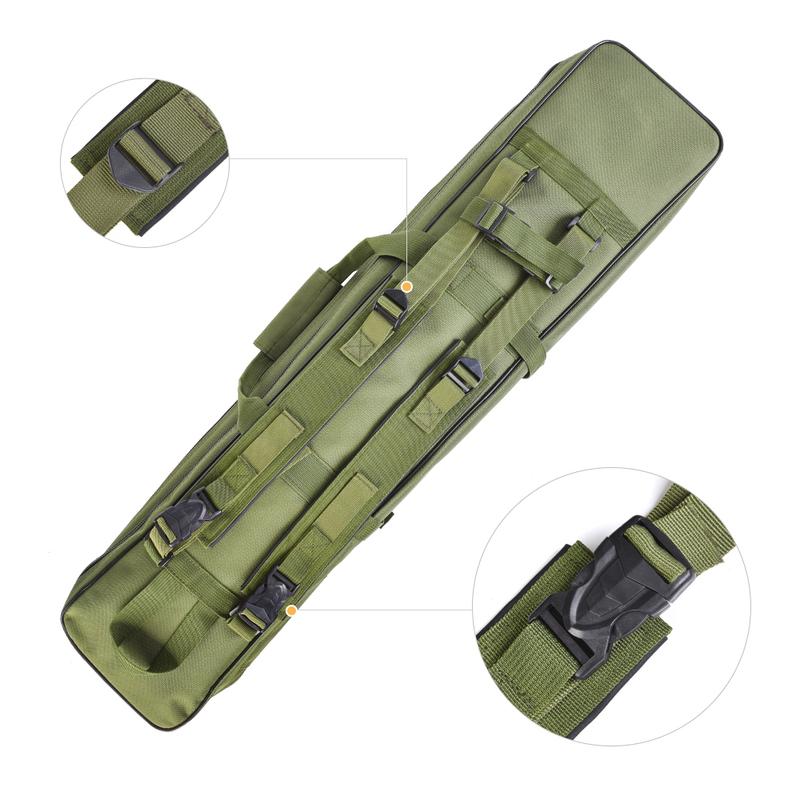 This fishing rod bag may be the simplest bag to hold you fishing rods, reels and other tackles. 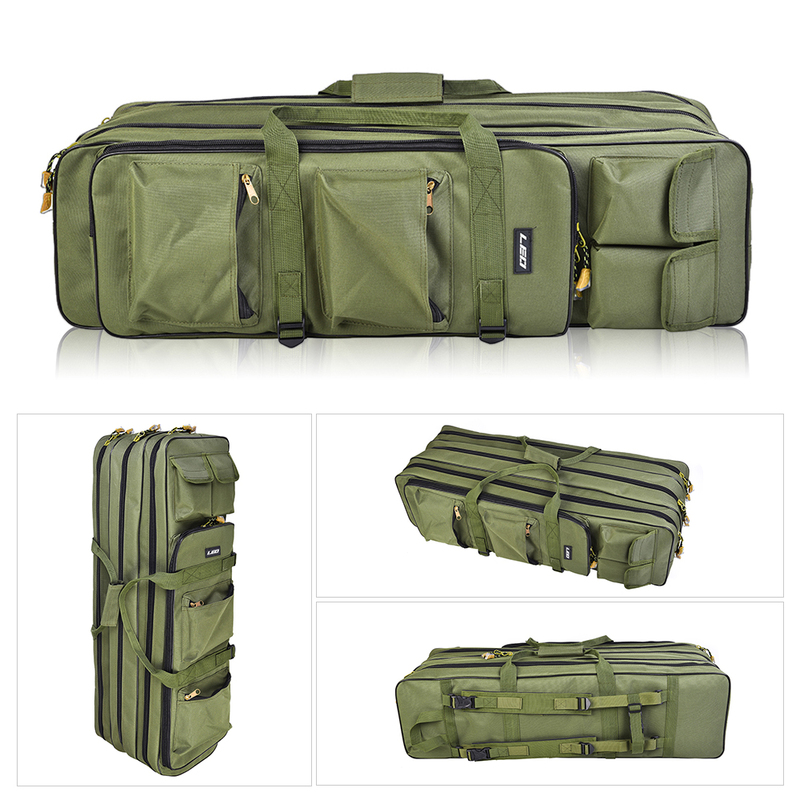 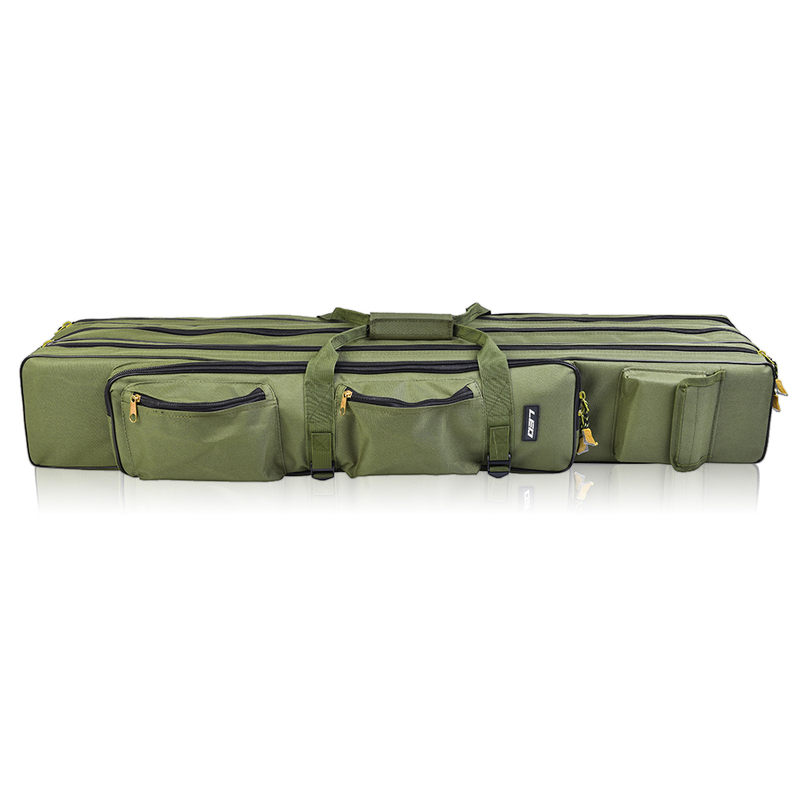 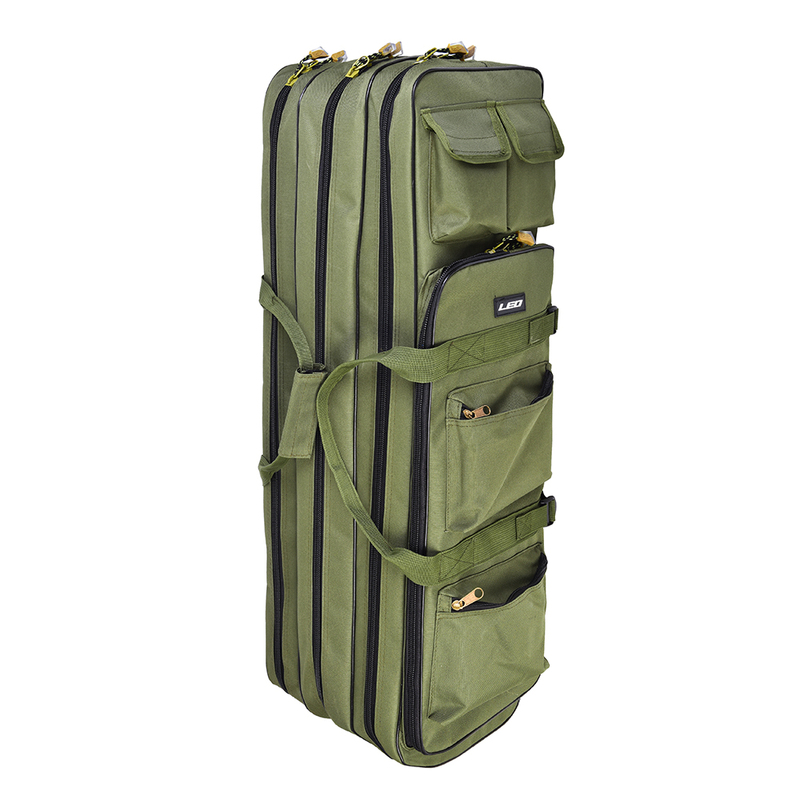 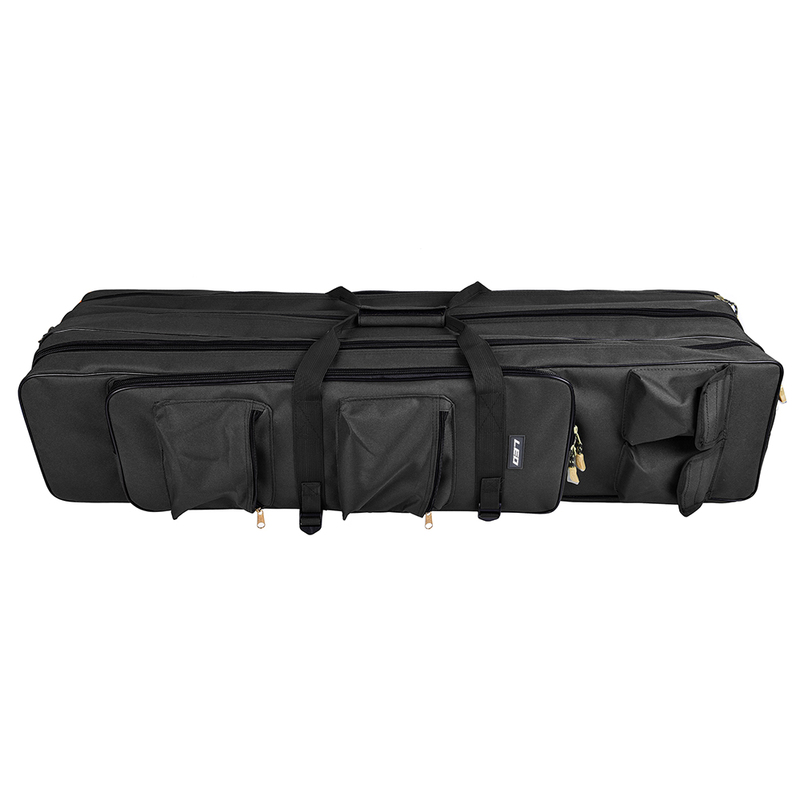 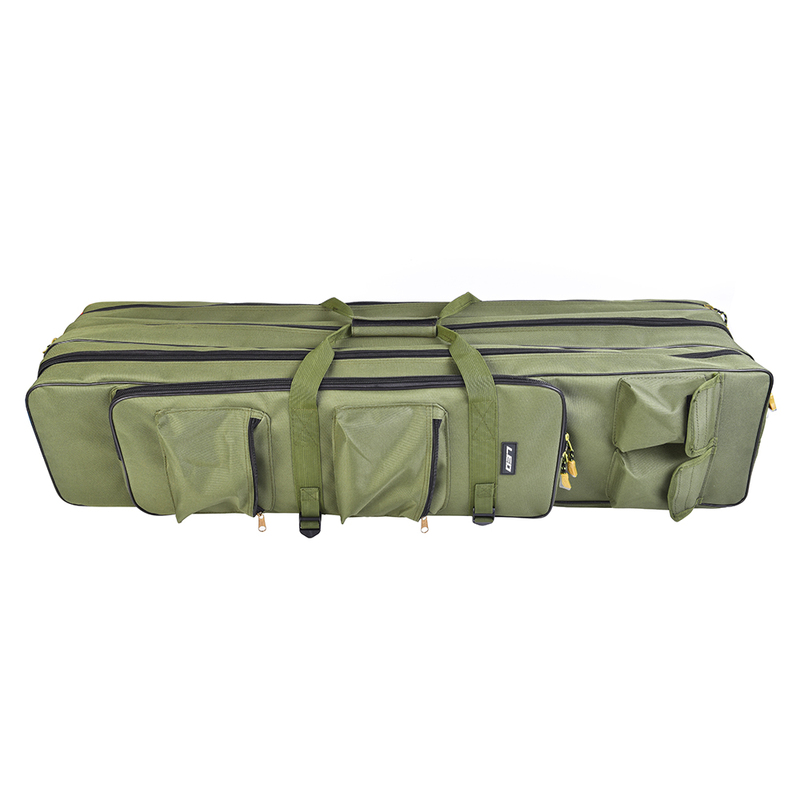 It has three main big compartments and exteriors pockets, which is very roomy to keep your fishing tackle neat and ready to go. 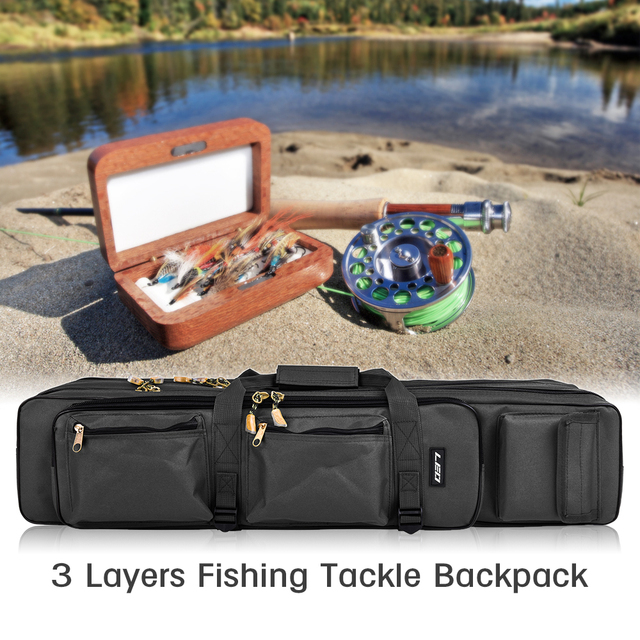 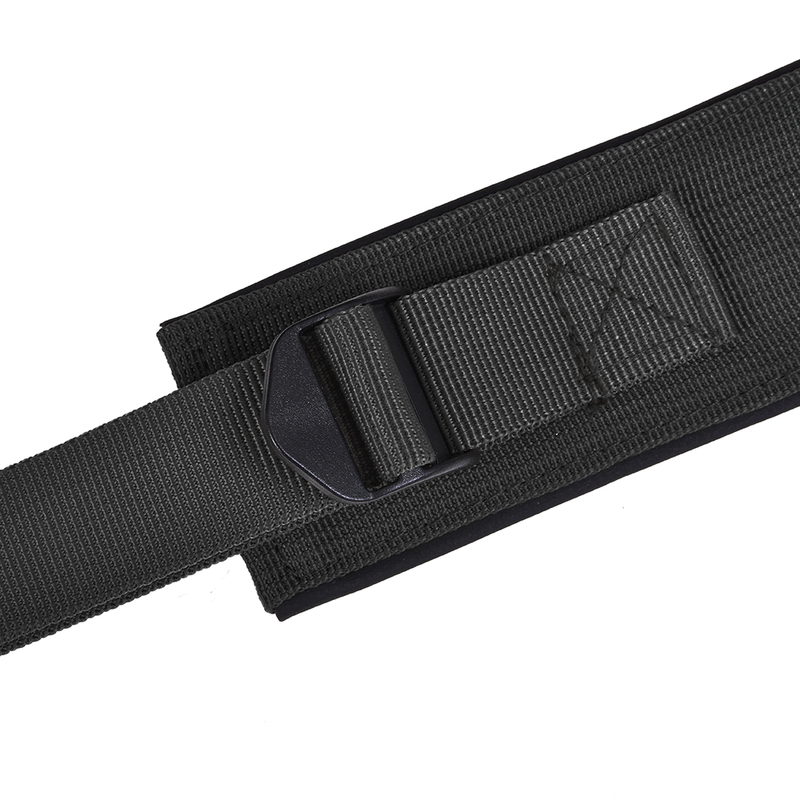 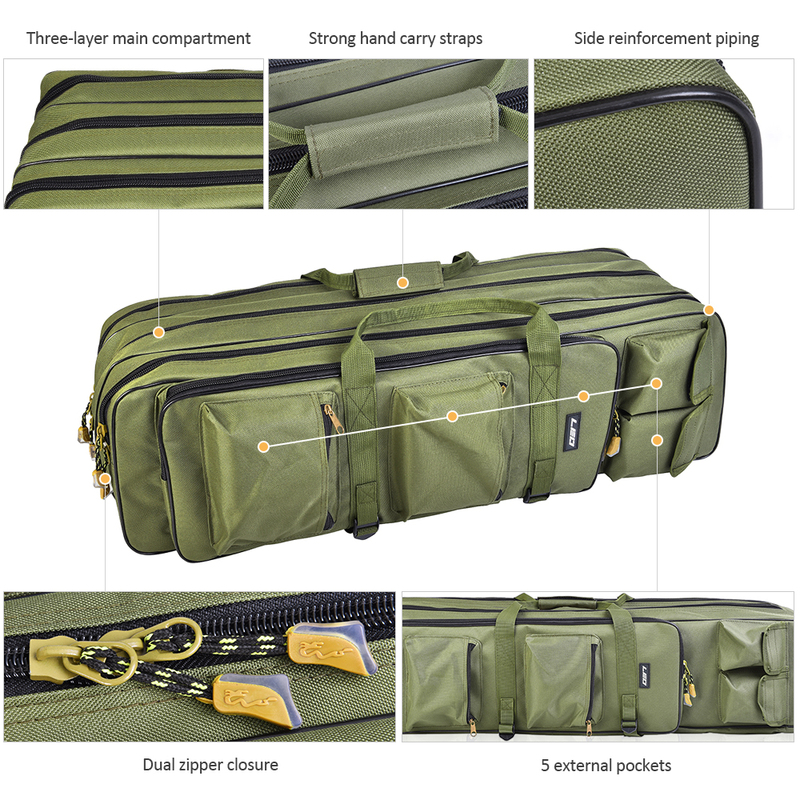 3-layer design, roomy to hold your fishing tackle like fishing rod, tackle box. 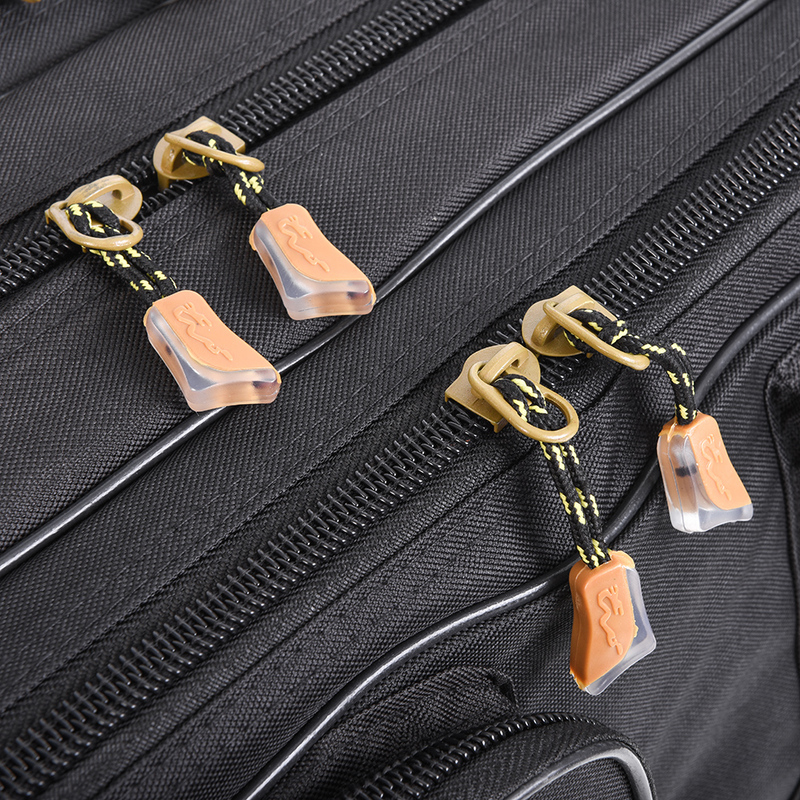 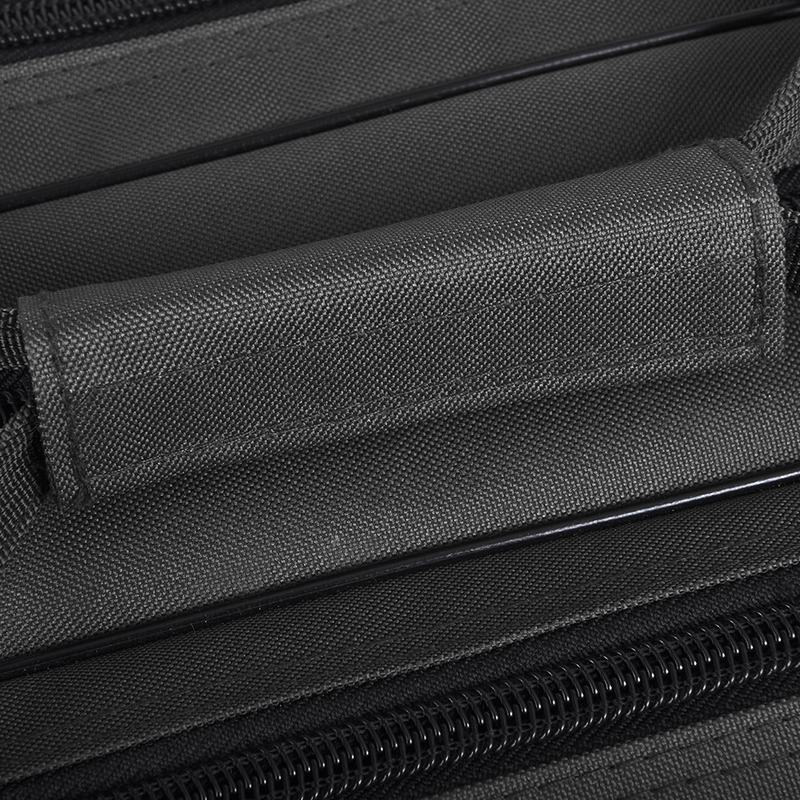 Exterior pockets keep small accessories neat and organized, suitable for lures, reels, hooks, and more. 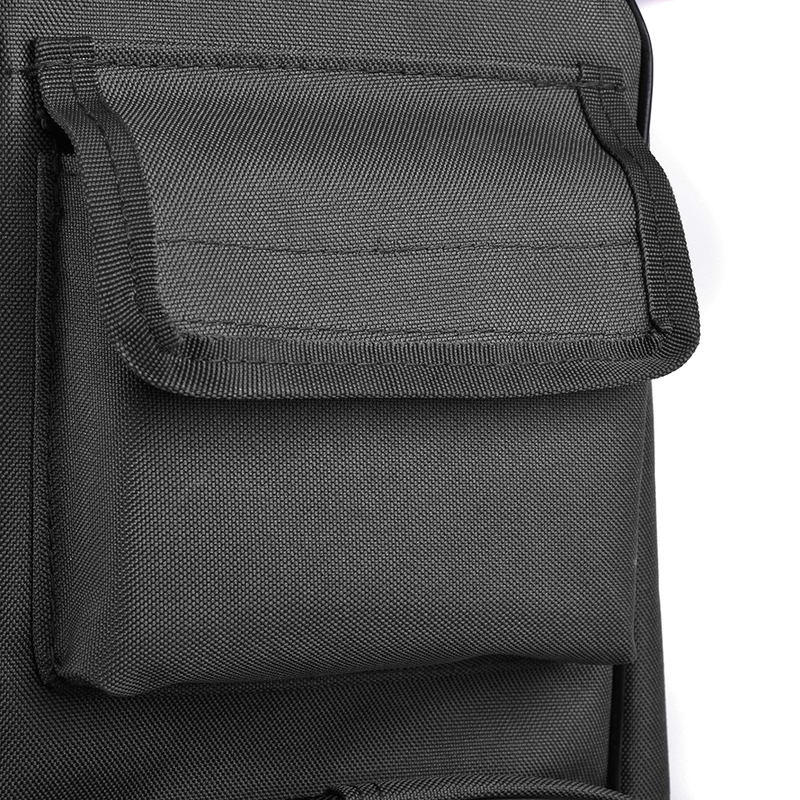 Main compartments with dual zippers unzip all the way around for easy access. Made of high quality 600D oxford cloth, tear-resistant and water repellent. 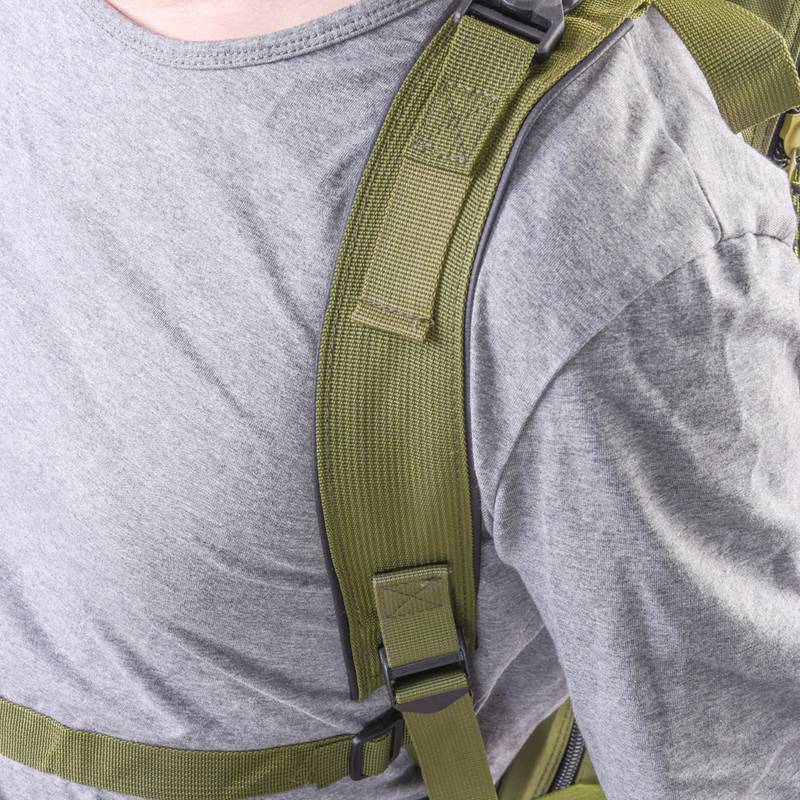 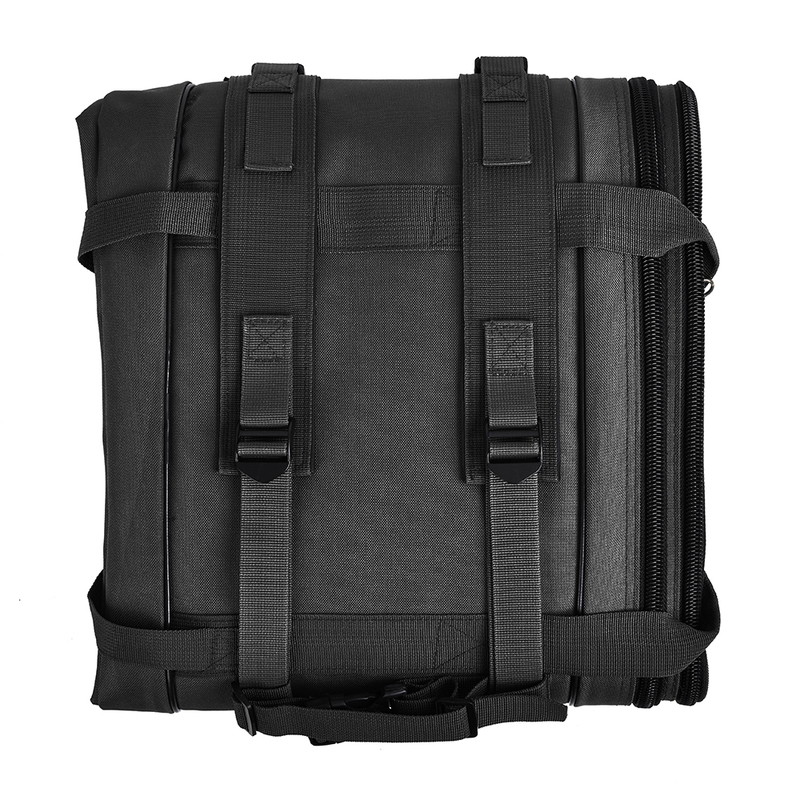 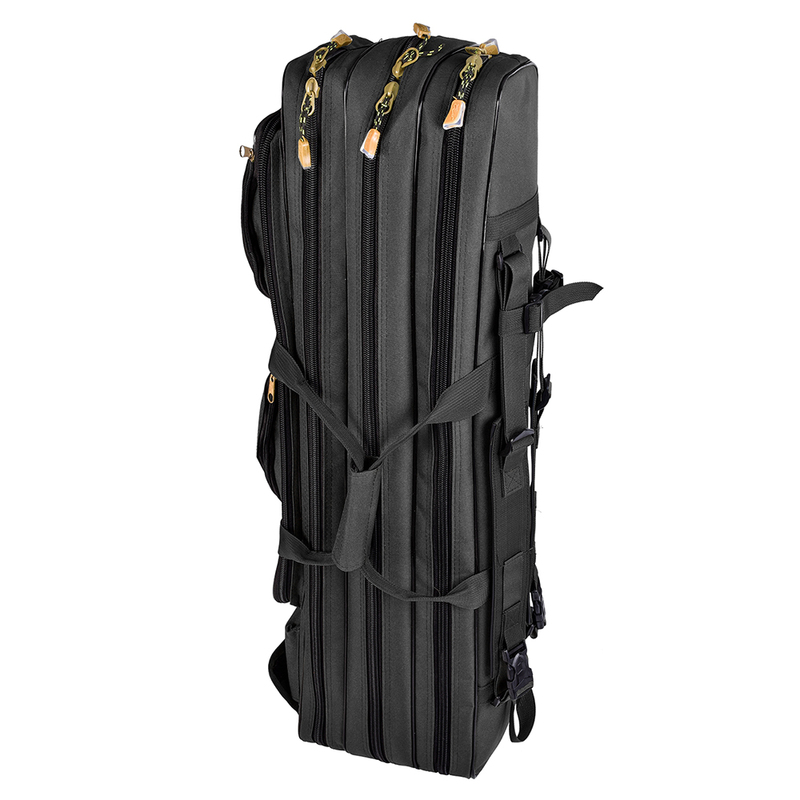 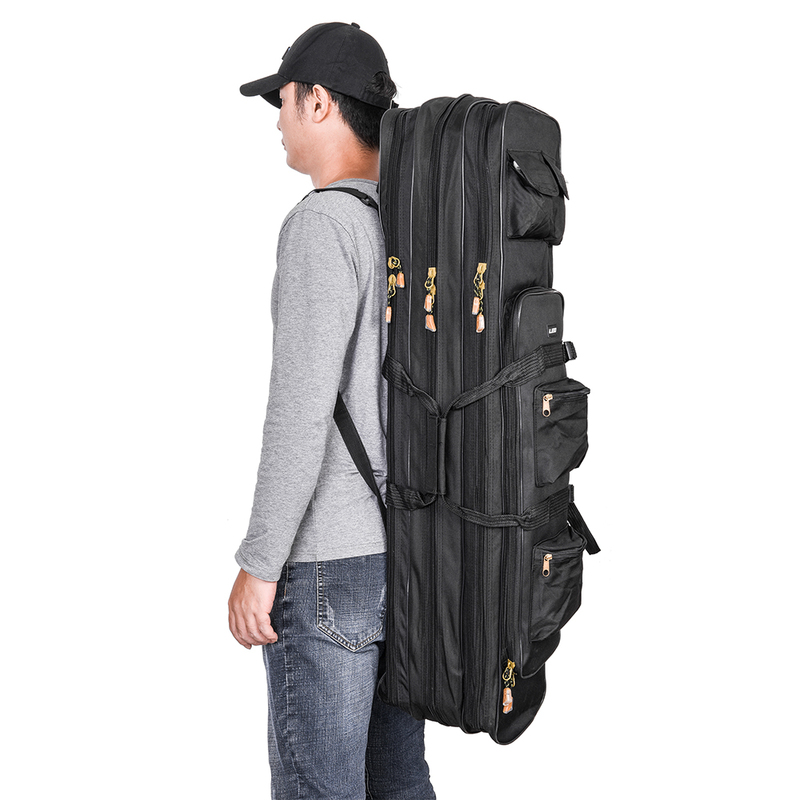 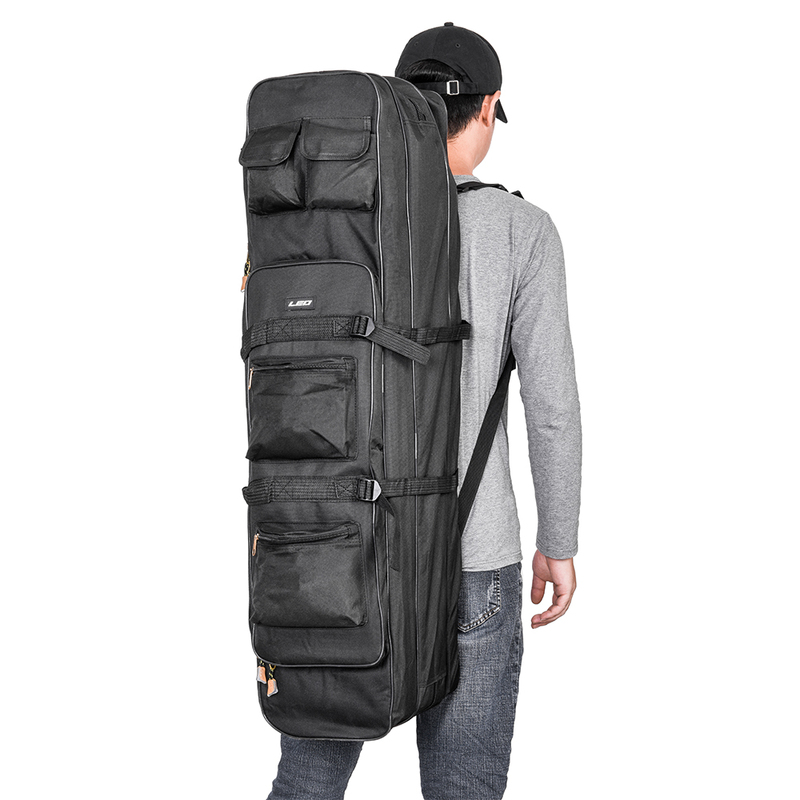 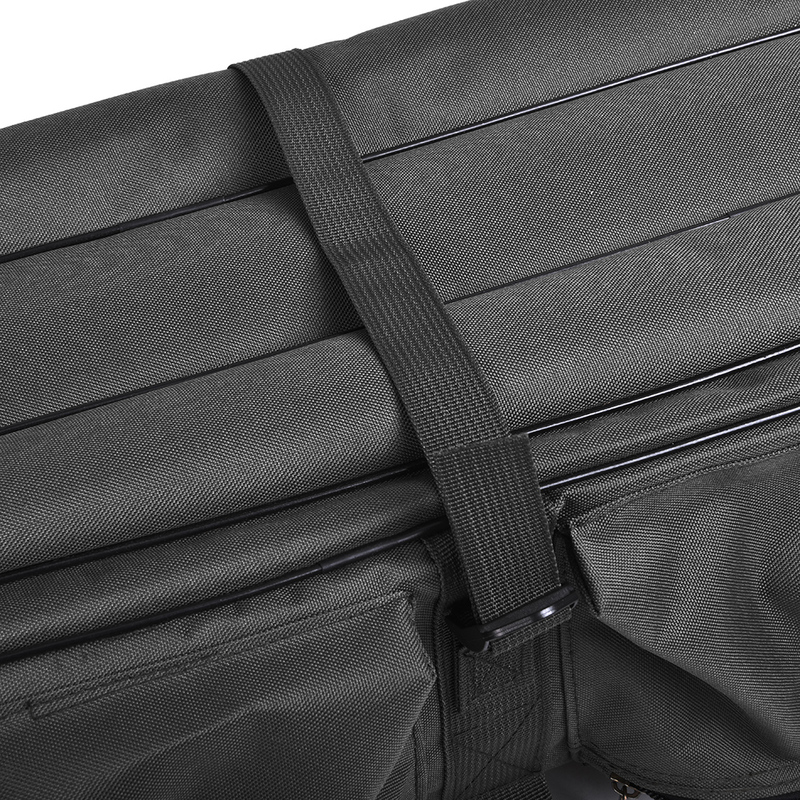 With carrying handle and adjustable shoulder straps, convenient to carry. 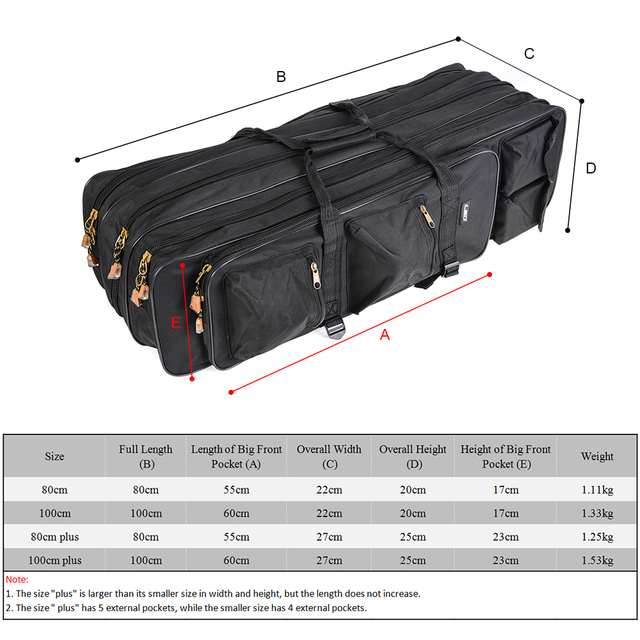 4 sizes for you to choose, refer to the size chart for detailed dimension.